As the Plug-in-Hybrid, the F800 Style offers electric mobility with zero local emissions in urban settings. 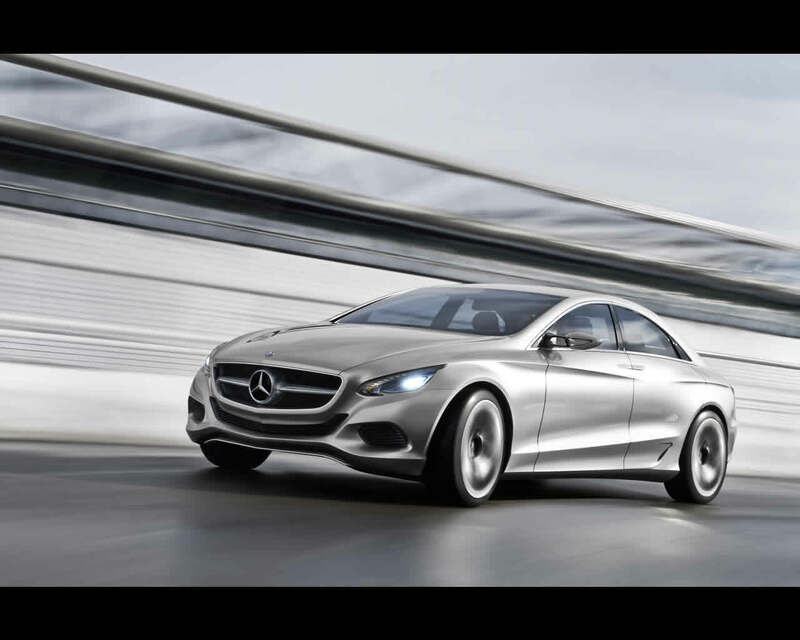 Over longer distances, a gasoline engine equipped with the latest-generation direct-injection technology is supported by the hybrid module, thereby enabling a high-performance and efficient driving experience. 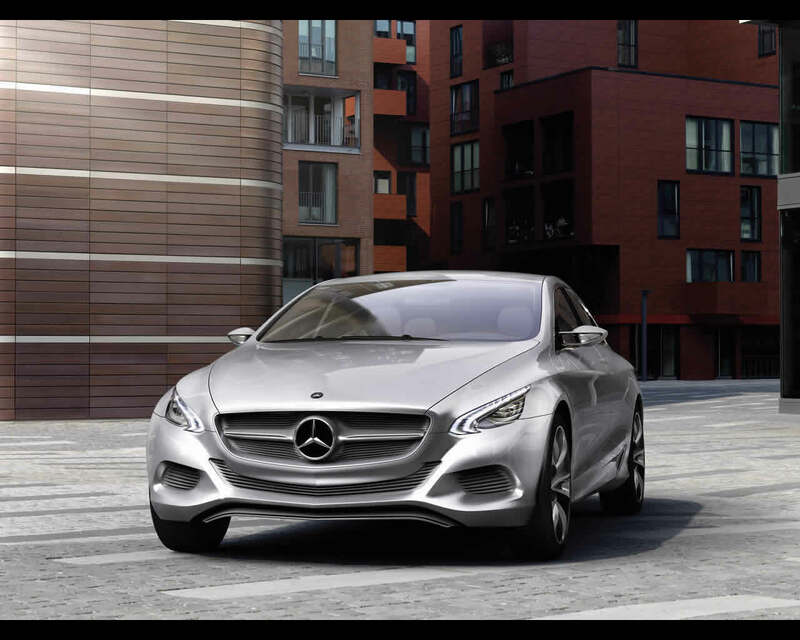 Its drive unit consists of a V6 gasoline engine with an output of approximately 220 kW (300 hp) and a hybrid module with an output of about 80 kW (109 hp) so that it delivers a total power of around 300 kW (409 hp). The lithium-ion battery with storage capacity of over 10 kWh can be recharged either at a charging staion or a household power socket. Claimed performance call for acceleration from zero to 100 kph in only 4,8 seconds and a top speed electronically limited to 250 kph. Certified fuel consumption is quoted for 2,9 litres of gasoline per 100 kilometres corresponding to CO2 emissions of 68 g/km. Electric only drive range is up to 30 km. 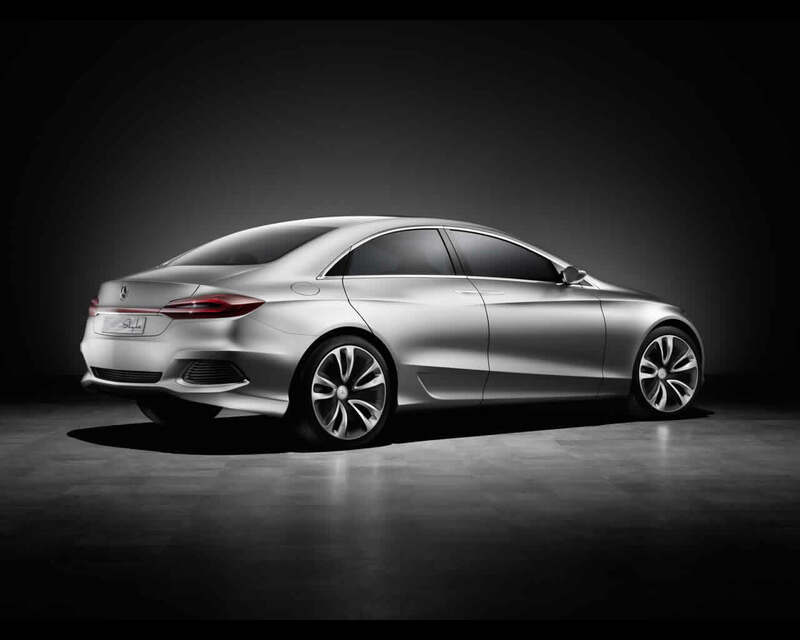 The F-CELL variant is equipped with a fuel cell unit that runs on hydrogen for electric driving with zero local emissions. 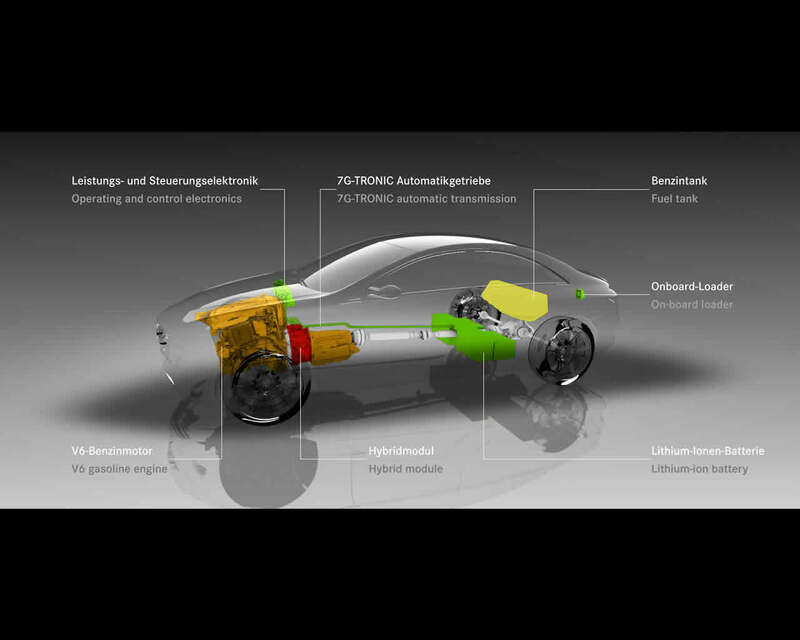 The vehicle electric motor develops around 100 kW ( 136 hp) as well as a strong torque of approximately 290 Nm. 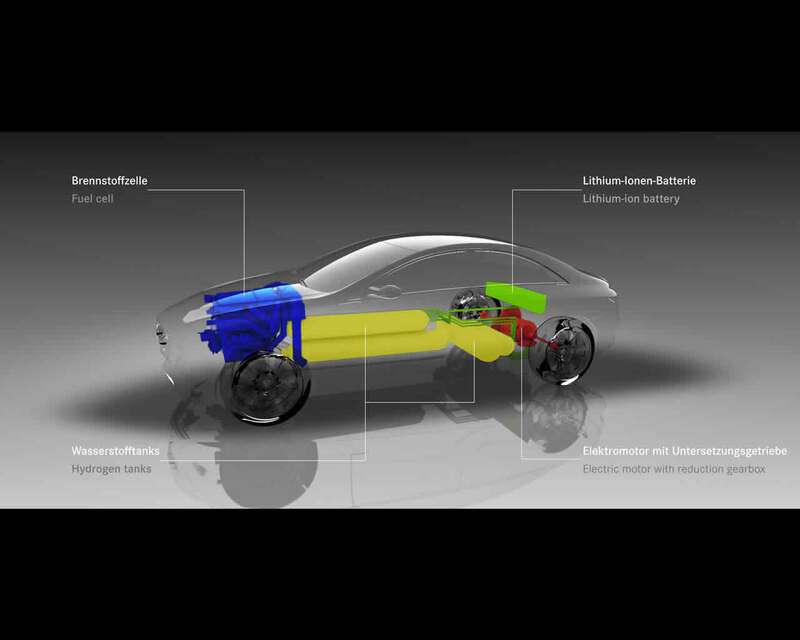 The fuel cell generates the traction current by chemically reacting hydrogen with oxygen on board the vehicle. The fuel cell variant of the F800 Style has an electronically limited top speed of 180 kph. 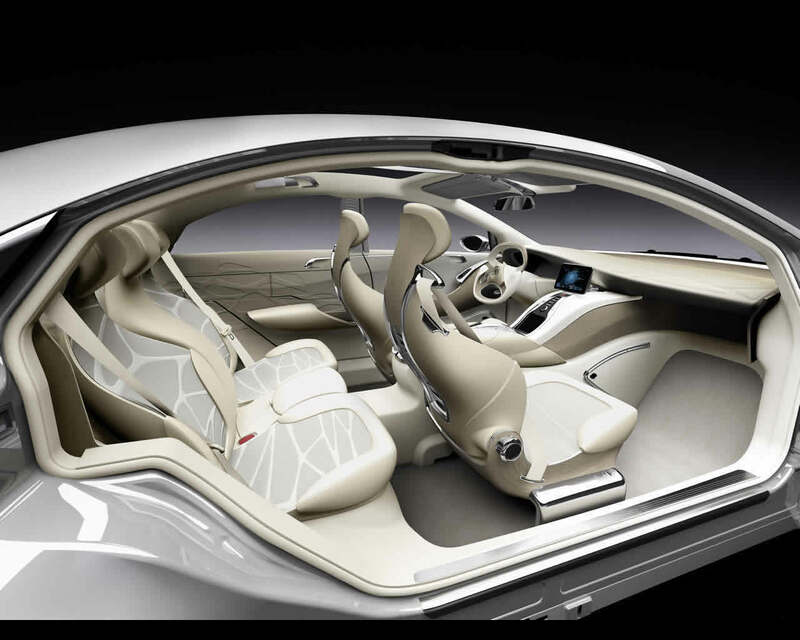 The electric motor is located between the two rear wheels while the lithium-ion battery is installed behind the back(rest of the rear seat. 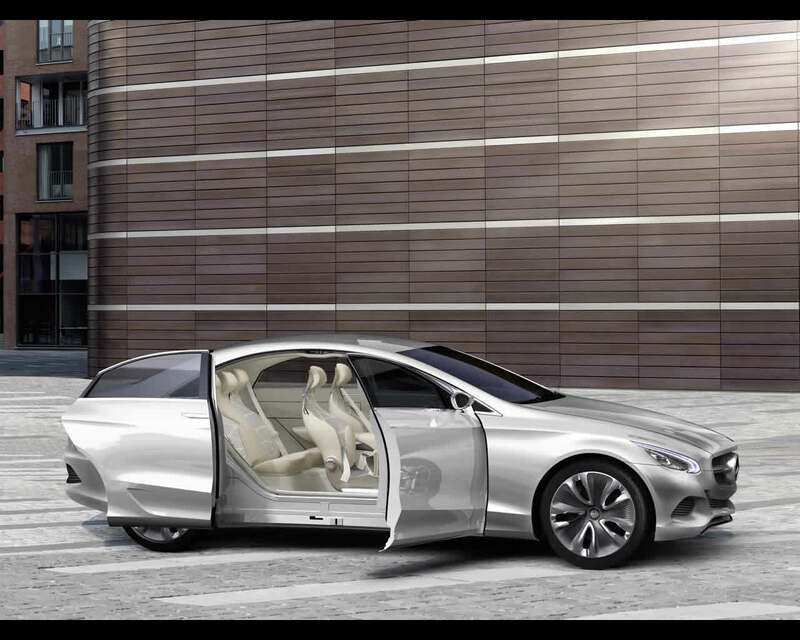 To provide with the best protection possible, the four hydrogen tanks are placed in the transmission tunnel between the passengers as well as underneath the rear seat. The hydrogen is stored at a pressure of 700 bars and the thanks can store up to 5,2 kg which is enough for a range of almost 600 km. The front end’s compact fuel cell package was made possible through the consistent downsizing of all components. The components include a very quiet, yet powerful and highly efficient electric turbocharger for the oxygen provider air supply. 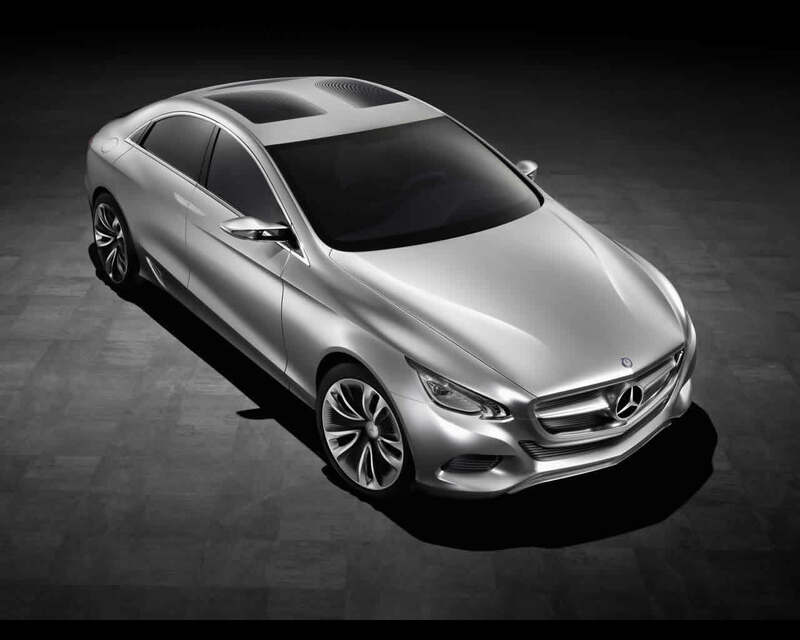 Mercedes Benz has been developing electric drive systems with fuel cells with automobiles since 1994. A small batch of B Class F-Cell will be handed over to customers in 2010.